There’s a reason the term “beer belly” exists. 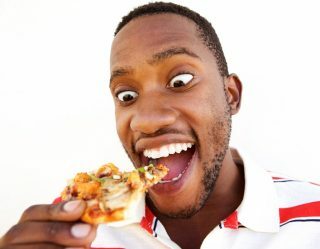 If you spend more time on your couch than your treadmill while downing beer after beer (usually accompanied by deliciously unhealthy food), you’re going to end up with a beer gut. 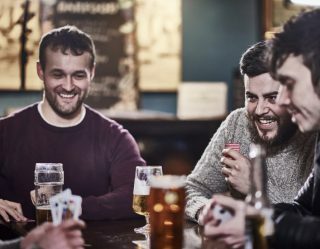 But even active people like their beer, so what’s a guy to do? Or more like gal. Shelley Smith isn’t just a marathon runner and beer enthusiast, she’s also the manager of research & product development at The Boston Beer Company. She fused her two passions into one clever, healthier innovation: Marathon Brewing, beer for athletes. That has “Nobel Prize” written all over it. The first beer from the new offshoot is the 26.2 Brew. 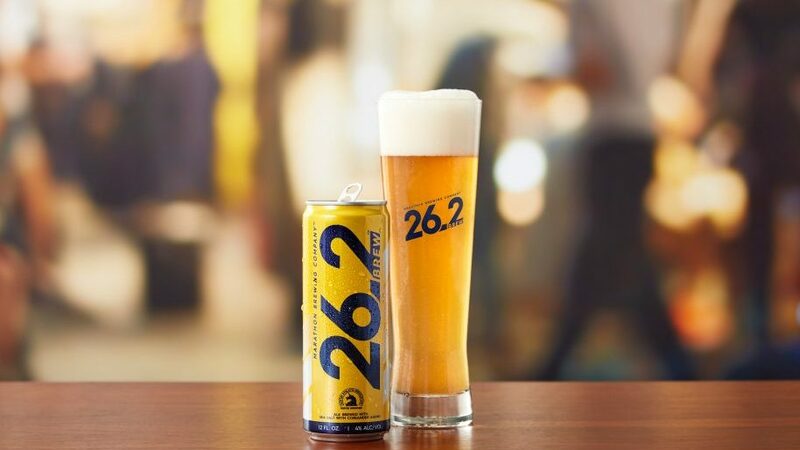 Named for the number of miles in the Boston Marathon, the hazy beer was created for athletes to enjoy after a race, big game, or rough workout. 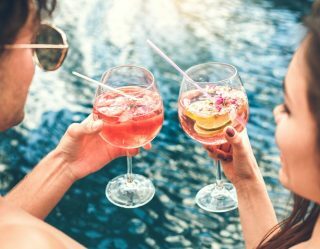 The 4-percent ABV ale was brewed using Himalayan sea salt and coriander but has only 9 grams of carbs and sits at an easy-to-swallow 120 calories. 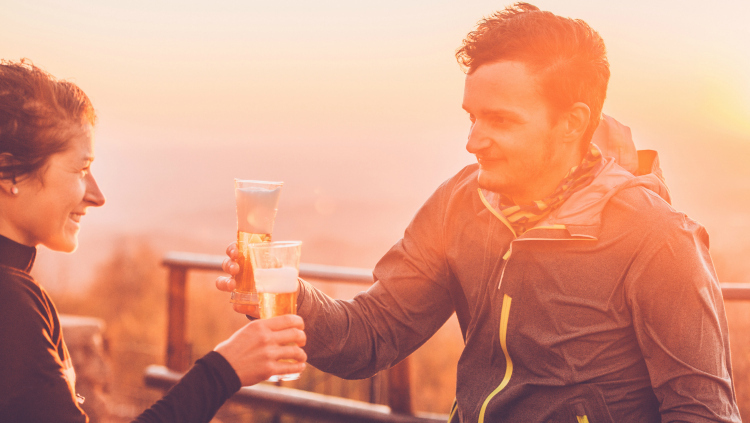 This isn’t the first beer created for health-conscious drinkers. Here are some of the other “healthy” beers on the market. Drink responsibly (ie. try not to invent “marathon drinking” in the process). 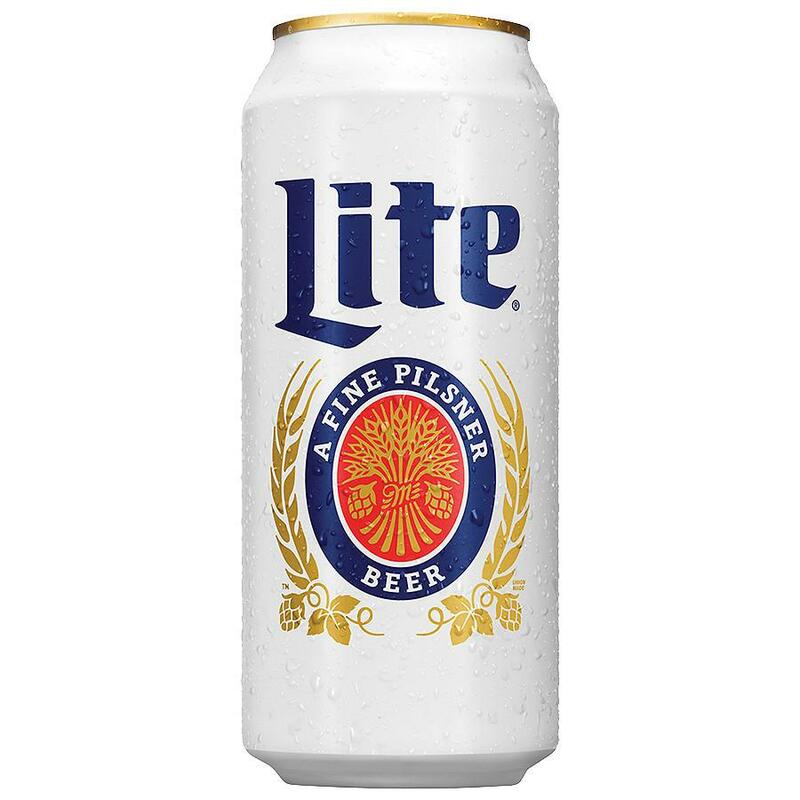 The original light beer doesn’t skimp on taste like some of the others. 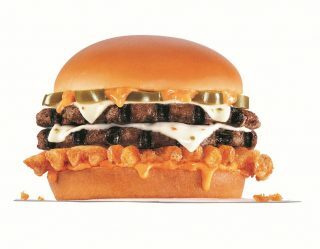 But, somehow it still manages to clock in at only 96 calories and 3.2 carbs. 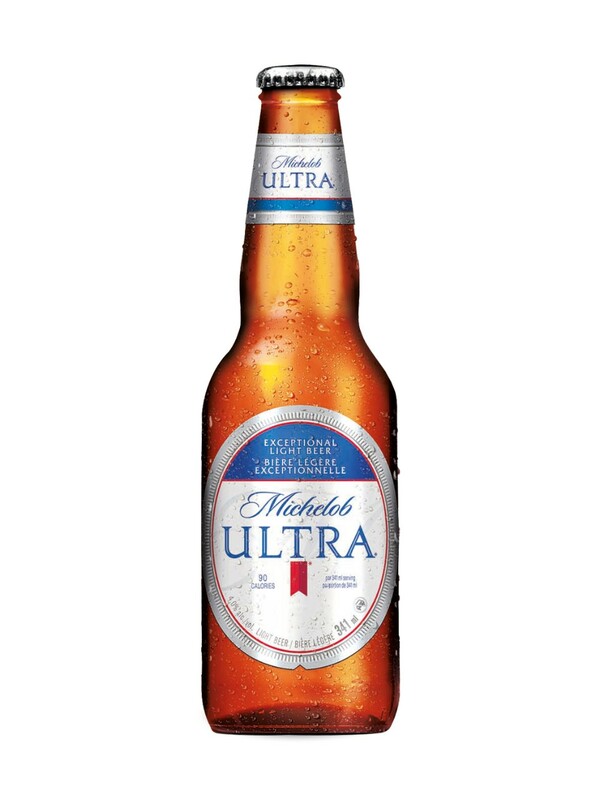 There’s a reason Michelob Utra’s advertising is meant for active, healthy drinkers. It’s only 85 calories and 2.5 carbs per 12 ounce can. 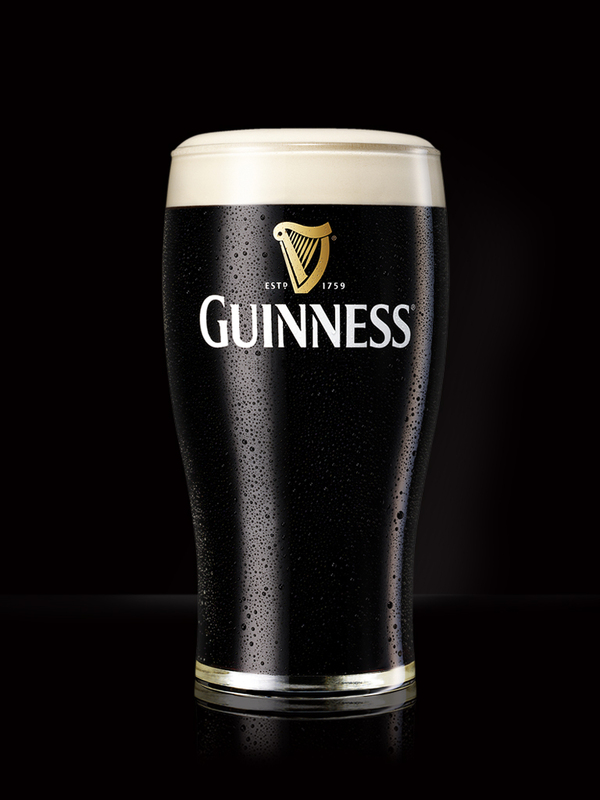 Many people just assume that since Guinness is a rich, creamy stout that it’s also high in calories and carbs. Well, in fact, it’s one of the healthiest beers. The Irish staple is one 128 calories and 11 grams of carbs per serving.